The estate of John Lennon put out a strong statement about gun violence on his Twitter account on the 35th anniversary of his death. The tweet reads: "Over 1,100,000 people killed by guns in the USA since @JohnLennon was shot and killed on Dec 8 1980 #StopGunViolence." The Beatles co-founder was shot and killed on Dec. 8, 1980 in front of his Manhattan apartment building. His killer, Mark David Chapman, is still in prison. Lennon, who together with Paul McCartney fronted the most influential rock band in history, would have been 75 years old today. 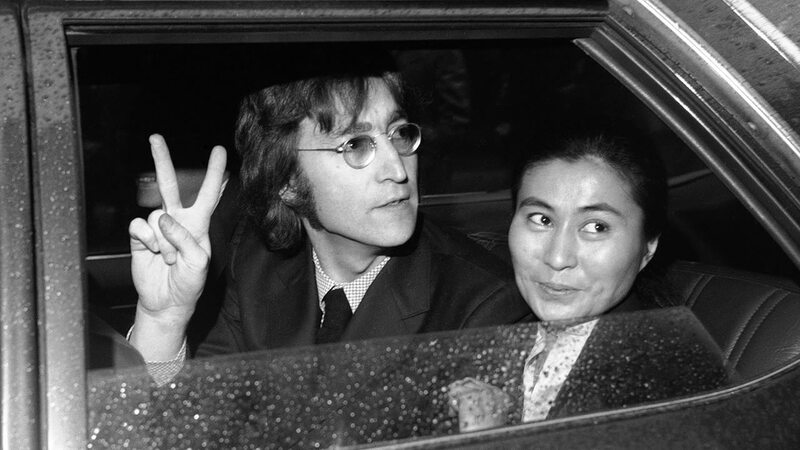 His widow, Yoko Ono, thinks he would have embraced the many changes since his death. She said he would "be on a computer all day and night."